Blitz Birthday Bash - WINNERS! Woooooohoooooo........Thank you wargaming!!!! Happy birthday!!! The T34 is an awesome tank. I never win anything, which is why I actually bought it. Can I gift my winning tank to my kid? He needs a game or two like this. right? its awesome! second most played tank on my account. Id love it if i got that and the difference of gold value between the two but i doubt thatd happen and im just happy i won something. Also any idea when we get rewarded? Wow I actually won in my first contest and I only had two entries lol. 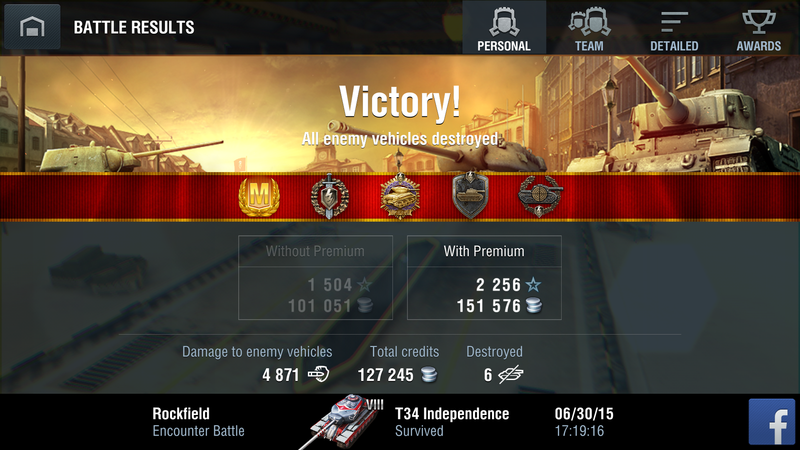 Thanks WG it was a fun contest (though I wish it was easier to post those pics). I swear I did something to anger you guys lol, that and have Twisted and M3 bribe you, they always seem to win. But hen again I have terrible luck with lotteries so yeah, I will probably go buy the 1776 now. Thanks for the contest and congrats to the winners. Yesss thanks so much wargaming! I guess theres allways another time.....or I could just $$$ since I'm rich from robbing that bank in GTA 5 ahahhahahahahhaha soooo evil. Oooo, I see some forumers on that list. And the amount of winners is larger than I expected. Congrats to all the winners, and thank you to WG for hosting this event! They will most likely receive its value in gold instead.